My name is Carol and I have been running Jo Jingles classes in Peterhead, Ellon and Fraserburgh for 4 years and enjoying every minute. A little bit about me... I am married with 2 grown up children, the youngest being 19. Both are very musical and singing plays a huge part in our household. I trained as a nurse many years ago and gained experience in many fields of nursing, including school nursing. I then trained and worked as a classroom assistant for 8 years with children 4 and a half to 6 years and then later with nursery children aged 3-5 years. During my work I regularly led music sessions while playing with my guitar. I have years of experience in acting, singing and dance as I have been involved in amateur dramatics for many years both on stage and directing shows. This included running an after school drama club. 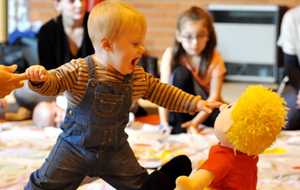 I am delighted to be running Jo Jingles classes in my area and find it such a rewarding job. It's so lovely helping children to develop many early skills such as Listening, concentration, motor skills, coordination etc. but above all watching their confidence grow. 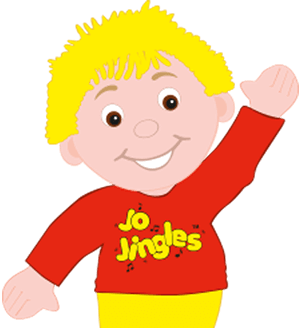 Jo Jingles has been a life saver and really brightened up our Tuesday mornings. 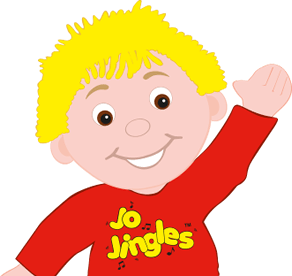 Jo Jingles has been a life saver and really brightened up our Tuesday mornings. 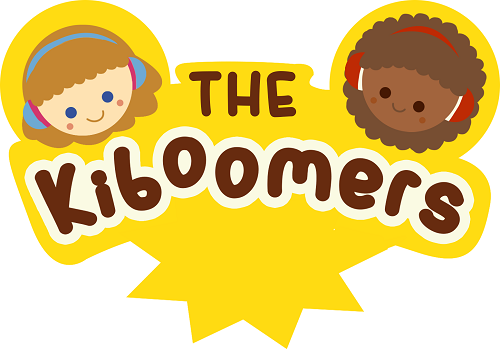 We have attended for over a year and been to classes for two different age groups. 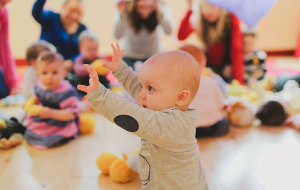 My daughter loves the songs (we even play them in the car) and the classes are great - really interactive, fun and educational with different themes each week. I like the fact the class size is small and you get to know the other parents, and that the structure changes according to the children's ages to keep it interesting and help them to learn. Val is great with the children, and keeps the classes small so they feel very personal. It is great to see them all playing instruments from a young age - getting to know the words and actions for the songs, and really smiling at all their favourites. 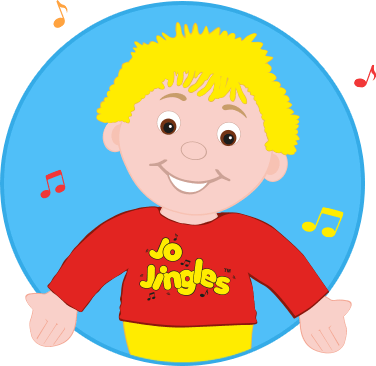 I would really recommend Jo Jingles to anyone. I have been to a few music classes, and found some were just too large and the shyer or younger children were pushed to the back. Louisa has grown in confidence and loves to sing and dance - she is even developing some rhythm aged just 2 - thank you Jo Jingles! We are a huge supporter of local nurseries.